I know, I know: I'm super weird. But I can't help it. 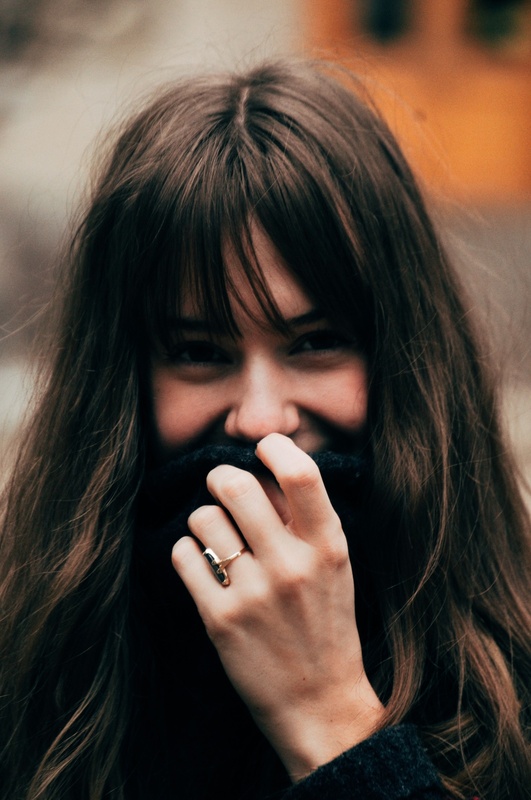 The lure of a brisk walk, the muted sunlight, the opportunity to bundle in hats and scarves, the bracing feeling of taking in a breath of cold air — there's something about it that makes me feel my most human, elemental and alive. When I was little, my grandma had a picture of a tree in four seasons. 1/4 of its branches showed summer leaves, 1/4 spring flowers, 1/4 fall color and the other was bare with a coating of frost. The frosty one was her favorite. It's odd, because we've lived in warm, sunny places for most of the last ten years. And don't get me wrong: I like mild weather. But there's just something about winter that puts me in my most creative, introspective place. So I was so excited to take this trip, partly because hello, Scandinavia. But partly because I couldn't wait to get back to true winter and its many gifts. 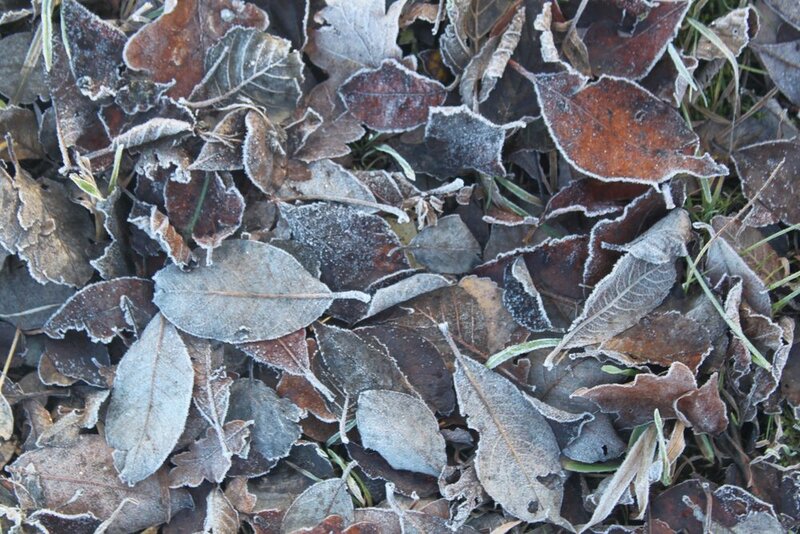 I love how frost puts a natural outline on leaves like this. They kind of get a second life that way. I already have tons of photos from this trip (apologies to Jason who has to endure stopping every five steps for me to take 20 shots), but couldn't help but start off with the ones that have excited me the most. We've spent the past three days and nights in rural Sweden in a farm community just outside Halmstad. We rented a tiny Air BnB cabin owned by a couple who lived just across the street. Every morning when we took the long drive out to the main road, we'd wind through rolling farmland and catch sightings of grazing horses (wearing coats, those cuties), cows and geese. 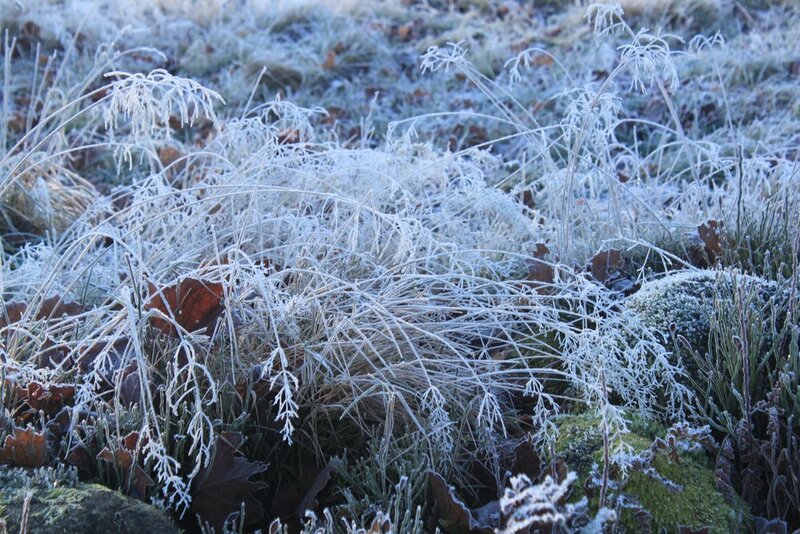 I was most struck by the thick blanket of frost that covered every inch of everything, as far as the eye could see. 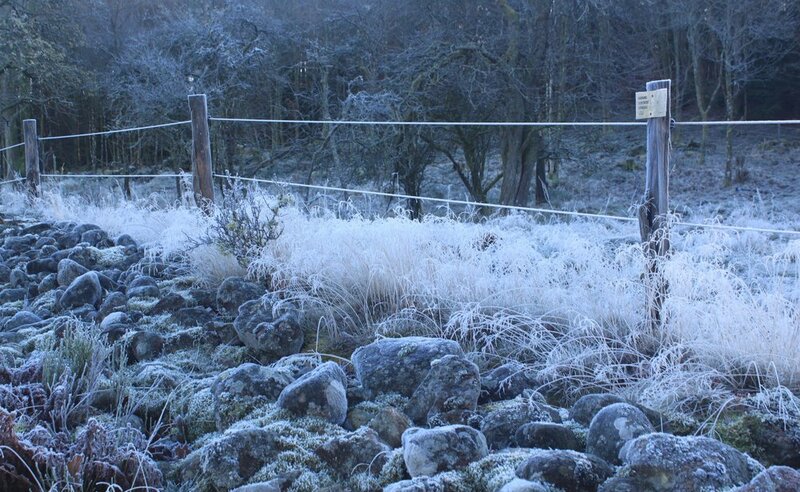 Frost everywhere, even the wispiest grass and heaviest rocks. 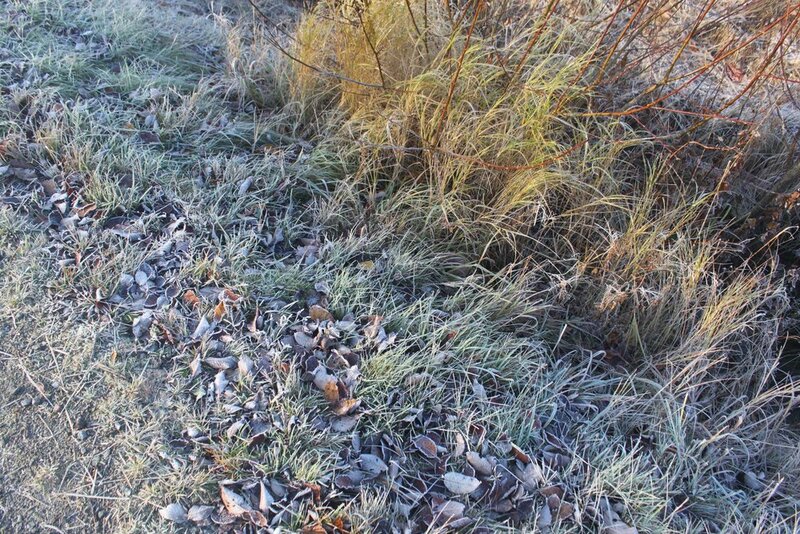 I love how frost almost mutes things into pastels. I'm not sure what this grass is, but the frost turned it a true white. It was all over the fields, which made them look like they were covered in some sort of wispy cotton. Are you a fan of winter? What's your favorite season?